Over the last couple of years we’ve grown like crazy. We’ve made thousands of books, thrown the best parties WPPI has ever seen and *almost* completely ignored you on social media. It was just too much to handle. We apologize. Well all of that changes NOW! Everyone say hello to Yanessa! Yanessa is Madera’s new Social Media… person(? )… liaison(? )… guru(? )… whatever, we’ll work on the title but you get the idea, right? She’s going to be answering all of your questions on TWITTER, sending you pretty pictures on INSTAGRAM, and liking all those pictures of your cat you post on FACEBOOK. Well, maybe not that one but she’ll be on there too if you need something. She’s also going to be updating this blog a lot more regularly. It’s been a year since this thing’s gotten any love. Hey don’t judge. I’ve seen how often some of you guys blog. Here’s a few pictures of Yanessa… she’s awesome. So is her husband Nick. They live in NYC. We have weekly picnics in Central Park. Picnics are awesome. I’m rambling. I met Jacob Mariano a few years ago at a friend’s wedding. Since then he’s become quite the photographer and I’m so happy to count him as a client and more importantly a friend. He recently relaunched his website and has the most epic stop motion intro video. I LOVE IT! 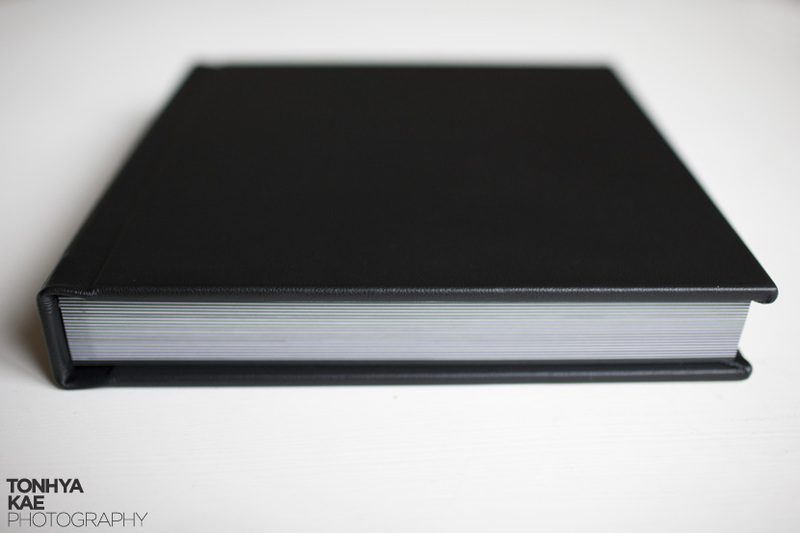 He also recently blogged about his Madera Books! Here’s his intro and his post about Madera! Either way, I wanted to write a little post to show some images of the amazing albums we are now using. Our friend and fellow photographer Michael Norwood has recently taken on a new venture by starting an album company called Madera Books! If you are a photographer you can officially end your search for the perfect album company! Trust me! 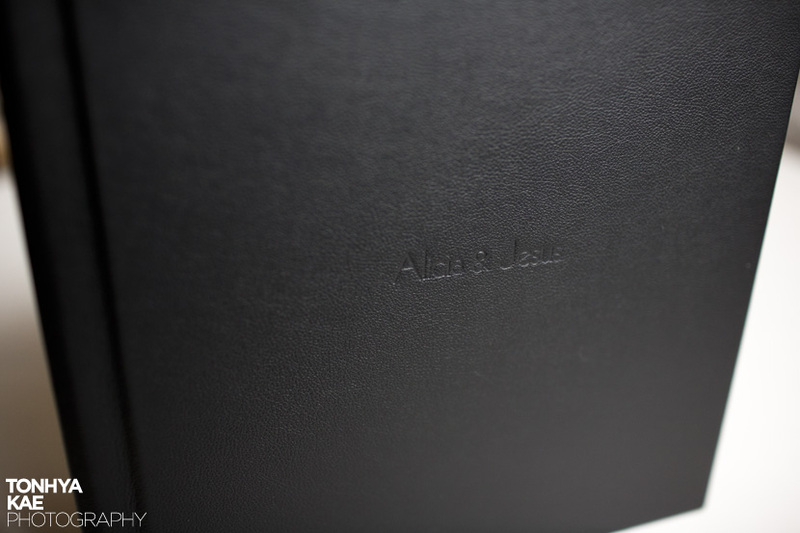 The things I like about these albums are the quality of the leather and the craftsmanship that goes into making them. When you hold them you can’t help but want to rub your hands across each page. They have such an amazing feel to them. One HUGE plus to these albums is the flush mounted seam. 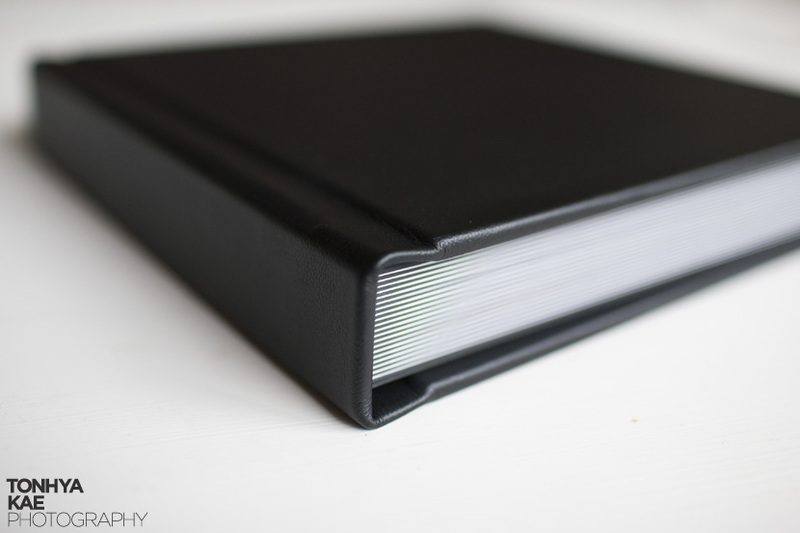 I’ve seen other flush mounted albums that either have a folded seam, which leaves a hump in the middle of the page and will crack over time, or they have a cut seam that leaves a thick gap between pages. 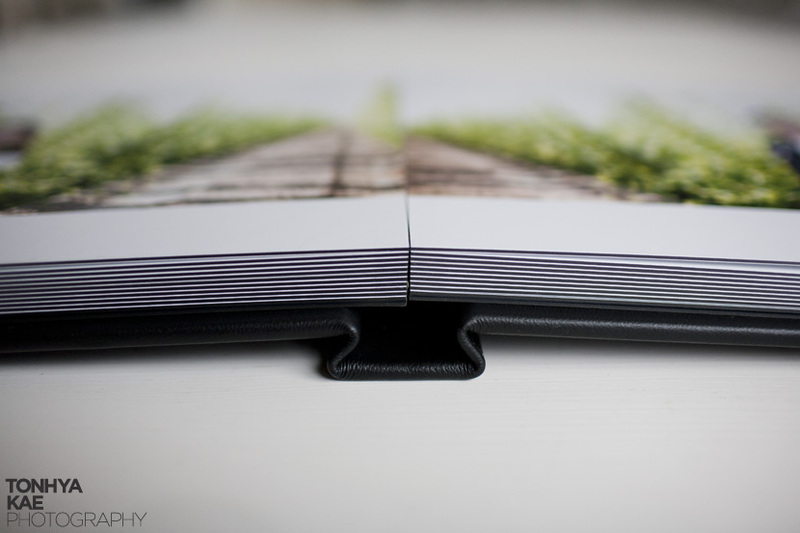 These albums have a razor thin cut seam leaving a smooth and virtually unnoticed gutter between each page. LOVE IT! I take great care and detail into every spread I design and don’t take the way the final product turns out lightly. That being said we couldn’t be happier with the quality and customer service Madera has given us. We’ve actually had these albums for a little while now but haven’t made the time to blog about them, until now. So here they are in all there glory! Feel free to contact us if you like what you see and want some more info about our design or how you can get one of your own! Hope you all are having a great week! I shot Veronica and Jason’s wedding in San Pedro a few weeks ago. As I was going through the images I loved how many great authentic moments there were. It got me thinking about my job as a photographer. Looking back over the images from Cyndie and I’s wedding, the images that mean the most are the ones that captured a moment and more specifically an emotion. *THIS* is what weddings are about. Sure, I love to shoot portraits. I’d probably go so far to say that’s my favorite part of the wedding day. But, the fact remains that in the end I’m there to shoot a *WEDDING*… and weddings are about 2 people coming together to join their lives. That is an incredibly emotional thing and we, as photographers, are given the responsibility of capturing it. I’ve never received an email from a client saying, “I didn’t even know you were there!” I talk, laugh, joke with my clients throughout the day. It makes them comfortable having me around and I feel like I get better images because of it. I’m definitely not a pure photojournalist but I take the responsibility of documenting their wedding day very seriously. So after thinking about all of that I decided to do and entire blog post only showing “moments” from the day… no portraits, no details. The only images I had any hand in “staging” were the ones from the “First Look” and those I only told them where to stand. The rest were as real as they get. If you’re a photographer I want you to blog an entire wedding with no portraits, no details and no staged or directed shots. I don’t care if you’ve already blogged the wedding. Go through and pick out the best moments and show me what you’ve got. Leave a comment below telling me you want to be a part of the contest. You’ll have 6 days to blog it. Next Thursday I will go through all of the entries and pick my 5 favorites. On Friday I’ll post the finalists and we’ll have a vote. Monday the winner will be announced. One last thing… This is not about getting everyone from Facebook and Twitter to vote for you. I’ll be checking up on everyone to make sure their not campaigning. Telling people to check out the contest is cool but none of this “I *REALLY* need your vote to win this contest” stuff I see all of the time. OK? Cool. *THE WINNER* will receive a *FREE* 8×10 10 spread (20 side) album from Madera Books. (or an equal credit toward another size album). Okay, now on to the images. I love how everyone in the room has a hand in helping her get her dress on, haha. Only on a wedding day is that normal. The first look and a quick prayer. I *LOVE* this shot of Veronica and her dad watching everyone enter the ceremony. I was able to get this because I had my good friend and awesome photographer, Victor Sizemore shooting the processional. Good second shooters give you the freedom to take risks on the wedding day to get images you couldn’t if you had to get the “safe shot”. A few shots from their communion that I love. Shooting the recessional is always one of my favorite things. The couple is always so excited and usually shows a lot of emotion. I also love focusing on the couple during the toasts. There’s always a lot of great reactions. 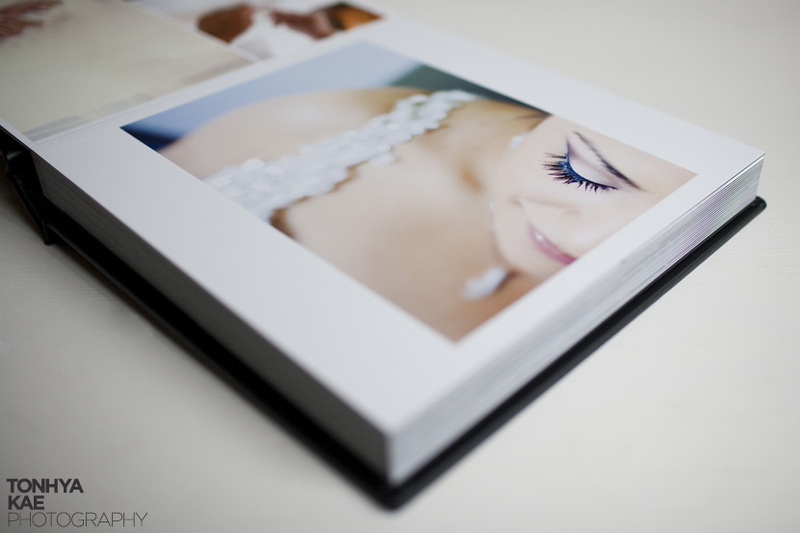 Today I thought I would share some photos of the albums I am now offering my clients! I am so excited abou them! They are so simple and clean…exactly what I wanted. 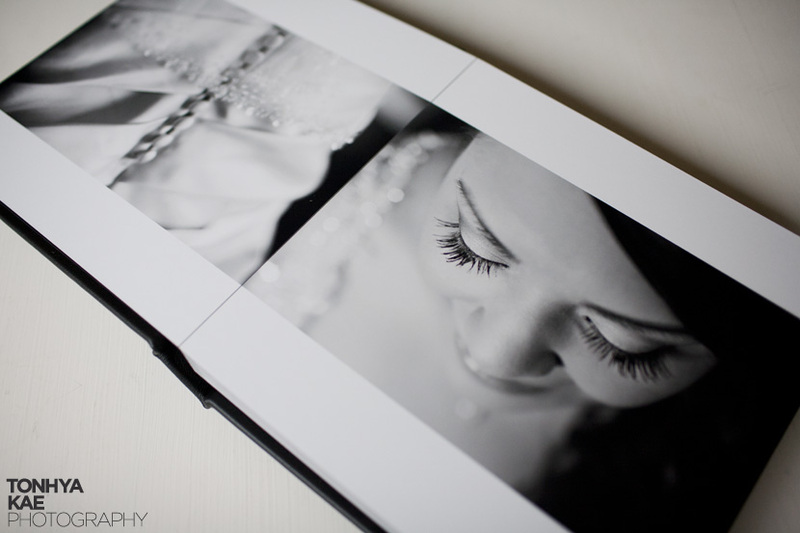 You may recognize the couple in this album, if you missed their wedding post….click HERE. 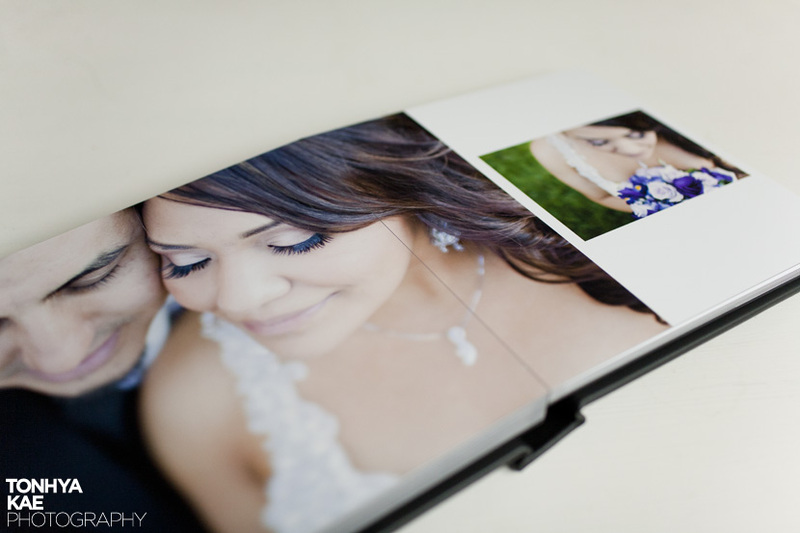 I can’t wait to start designing and ordering some more albums! You can get one too starting January 1st. My friend Michael will be launching Madera Books this coming year and I couldn’t be more excited for him! Once January 1st comes around, click HERE to get you some of this goodness.